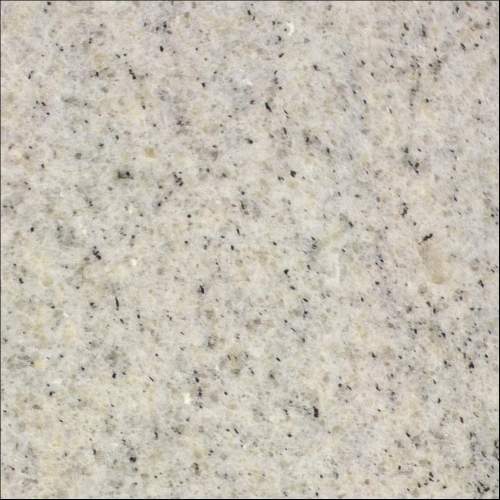 Imperial White Granite is one of the finest pieces of granite on the earth. Created billions of years ago, this granite is found in India. It is very long lasting and has a low absorption capacity of 0.35 % - 0.45 %, which makes it highly stain resistant as well. This granite stone is widely used in various restaurants, spas & saunas, offices, hotels, casinos, and health centres'. These are more or less applied in exterior wall cladding, elevator panels, stone curtain wall panel and furniture.